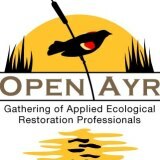 Open Ayr is an annual gathering of applied ecological restoration professionals in Ayr ON …The past few years we have been fortunate to have some incredible guest speakers working in the field of ecological restoration come and speak…. We are planning for an fall venue in 2015. If you would like to get involved for this year’s event, feel free to send us an email for more information (info@quietnature.ca). An overview of the Sustainable Sites Initiative, its pilot projects throughout North America, and the role that ecological restoration practitioners play in its implementation. Brian and Derek will each be sharing tales from the field accounts of contractor/ consultant/owner horror stories and successes. HOW DO I KNOW WHEN ITS WORKED? 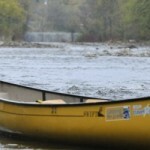 – Gauging project success from an ecological point of view. Mary will be giving a talk on the difficult task of managing client expectations and attempting to answer the question, “what does a successful project look like (and not look like) and how do we know when it’s there?”. Troy will be speaking about his efforts establishing the National Ecological Contractors Association (NECA). 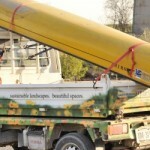 This group consists of ecological contractors who have extensive practical experience in this very specific trade.